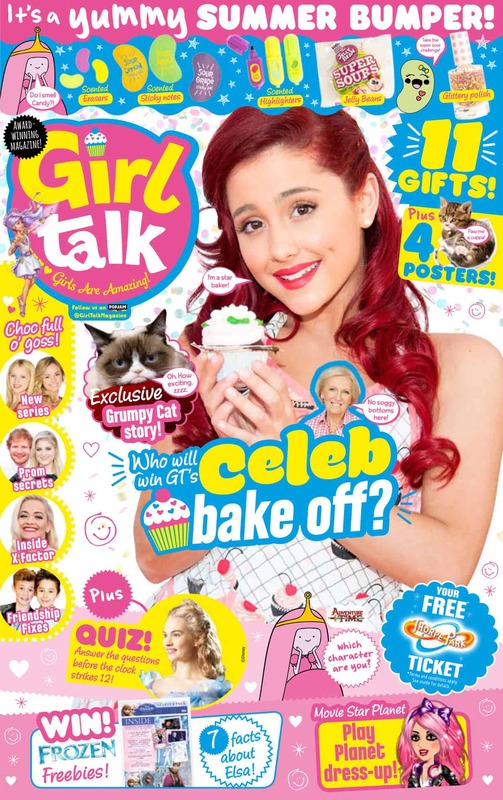 Take this quiz from Girl Talk Magazine to find out your best Adventure Time pal! Inside, this issue is packed with gossip! From the X Factor to prom secrets and friendship fixes! There’s also a free Thorpe Park ticket with every issue! Plus, there’s a huge 11 gifts and 4 free posters! Would you rather… with Make It Pop! Check out these Summer Stories! Ready, Steady, Bake Off! – Celeb Chefs!